Many of you have asked what camera I use to take photos, so I have listed all the gears that I travel with. I personally shoot with the Sony Alpha 7RII, and that is still my current favorite camera body. It produces high quality images, perfect for those of you who likes to zoom in for details. There are many different new models in the alpha series, I personally would still suggest for starters to choose one of the A7 series - as it shoots in full frame. A full-frame camera uses a sensor that's the same size as a single frame of traditional 35mm film, this means what you see on camera view, is exactly what the photo will look like. A full-frame sensor has more than 2.5 times the surface area of an APS-C sensor (crop). For a cheaper alternative, the A6000 series are also great options to start learning photography. With a good camera, it is important that you also shoot with a reliable SD card. I would highly recommend to choose a trustable brand with 64G + or 128G + storage. If you prefer to travel light and don't want to be bothered with a professional camera, the RX series is a fantastic choice. 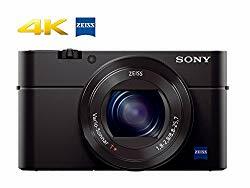 There are many different models with a huge price range, I personally will suggest to get one that allows you to shoot 4K videos, this way you will still be able to capture and savor moments in high definition. This pocket size camera is also one of my favorites when I go out, I can easily put it in my purse for daily use. After selecting a good camera, lens is the next step - there are often too many great lens options to choose from. Let me share with you what lenses I bring on my trips and why. This is consider a wide-angle lens, also my most used lens when capturing landscape and scenery. With F2.8 aperture, this lens creates really sharp images and a well balanced depth of field. This lens is very similar to the previous G Master 16-35mm lens that I use, but almost half the price. I also shot many photos with this lens before the G Master was released and the picture quality is fantastic. If you are getting into landscape photography, and don't plan on shooting night sky, this is the perfect lens to get. This is the very first Sony lens I've purchased, although it doesn't produce the best quality images, however, it is the most compacted lens I own. One lens for all occasions. With 10x zoom range, this lens covers an extensive variety of shooting situations, making it ideal for travel. 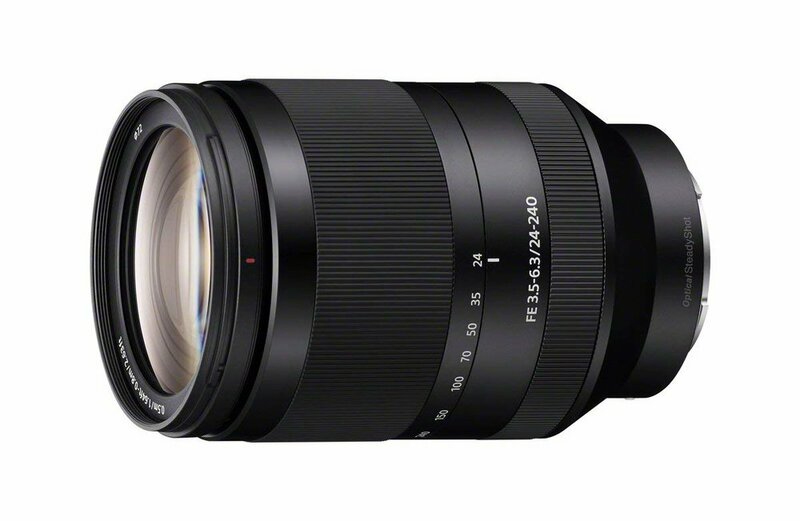 This lens is a really great lens for its price and its range and capabilities. You can shoot landscapes, architecture, snapshots, portraits, and much more with just one lens. Perfect for beginners to explore and learn about photography and practice on photo compositions. Many of my photos are often shot from a different perspective, and the drone that I currently use is DJI Mavic Pro. I have also used the DJI Phantom Pro in the past, and that is also a really great equipment if you don't mind carrying a larger machine as it definitely handles wind better than the smaller drones. 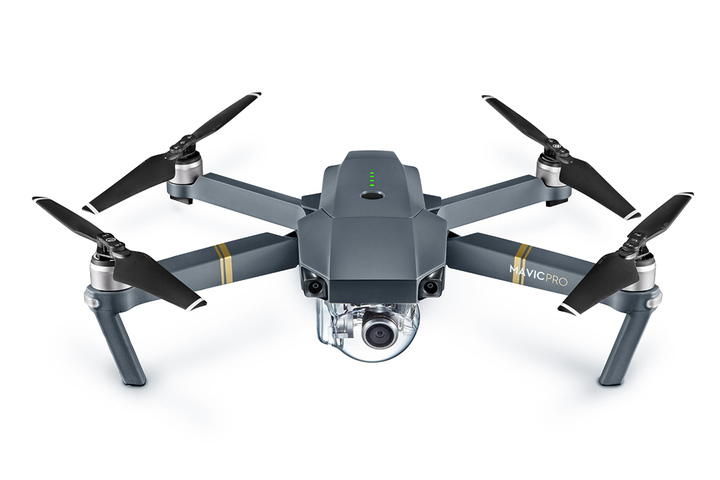 One feature that the Mavic Pro has is great for beginning drone flyer is that it uses FlightAutonoy technology to sense obstacles up to 49ft (15m) away and allows the Mavic to bypass them or break or hover. This feature definitely helped me ALOT, and prevented me from crashig my drone! This is a drone that I've been meaning to try out. 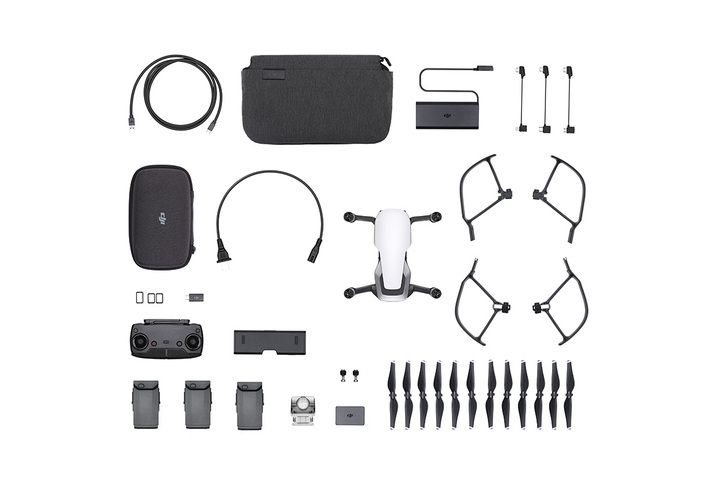 I have seen many travelers use it as it is more compacted compared to the Mavic Pro. 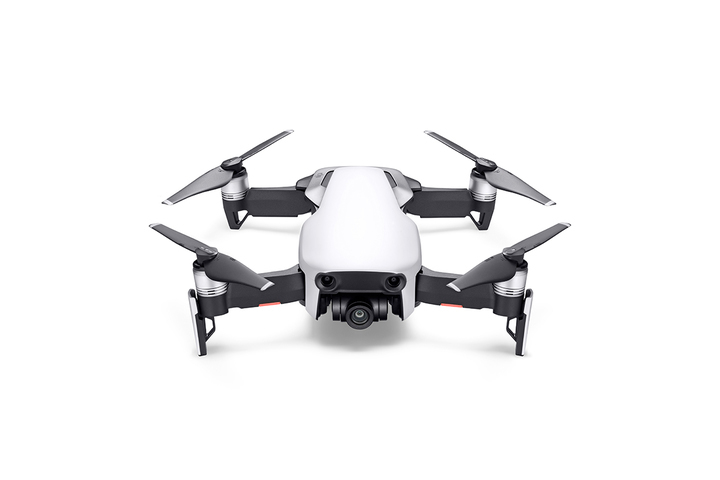 The ultraportable Mavic Air features high-end flight performance and functionality for limitless exploration. A new feature on the Mavic Air that really interests me is the 32 MP Sphere Panoramic feature, it can stitch 25 photos together in just 8 seconds to create a crystal clear 32 MP Sphere panoramas. Oh, and it has 8GB of internal storage, although it's not a lot, but for clumsy people like me where I often forget to insert a sim card before flight, this comes in handy!